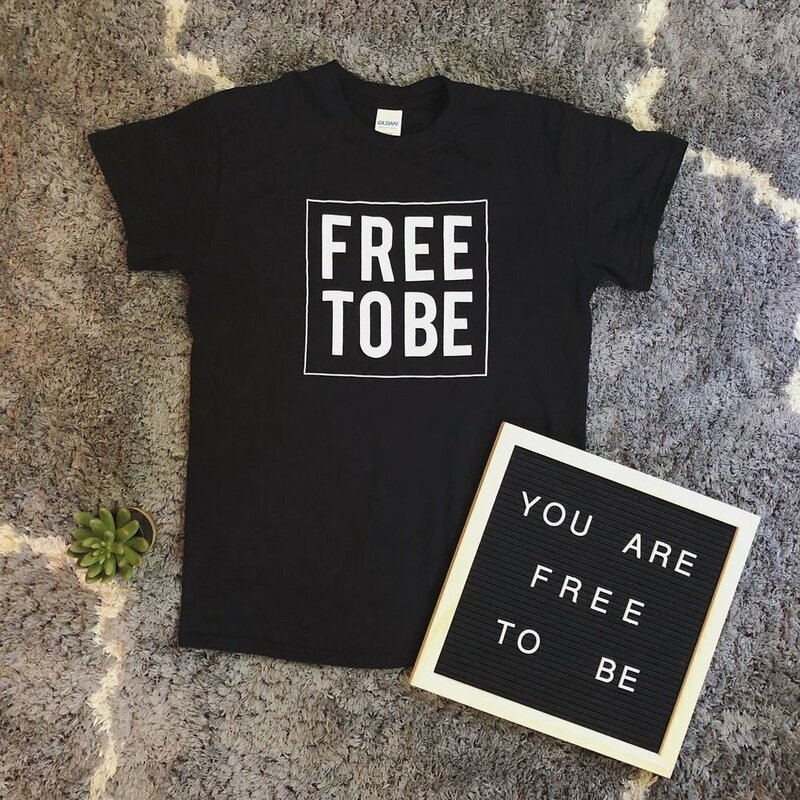 Free To Be Ministries is a non-denominational, non-profit Christian ministry founded in November 2017 for women of all ages, backgrounds, beliefs, shapes, and sizes. 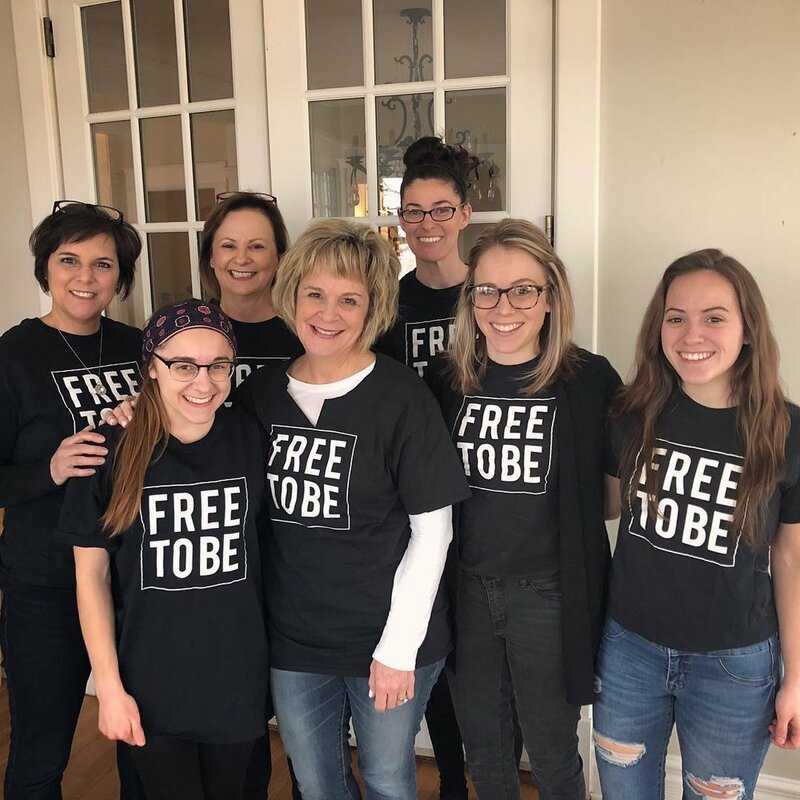 Our mission is to encourage women to walk in the truth of God's Word so that they are free to be. Free To Be believes that Jesus came to save and set free any and all who will accept His free gift. And according to John 8:31-32, knowing truth is how we find that freedom! 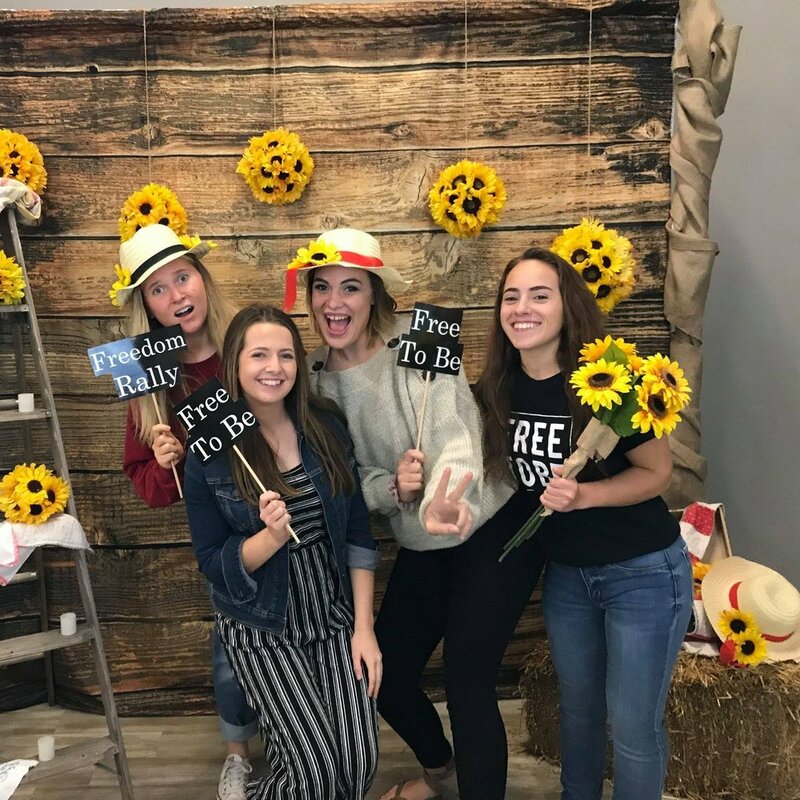 Therefore, they offer live truth-filled messages at their events, as well as share encouraging content on their Facebook, Instagram, and other social media platforms. 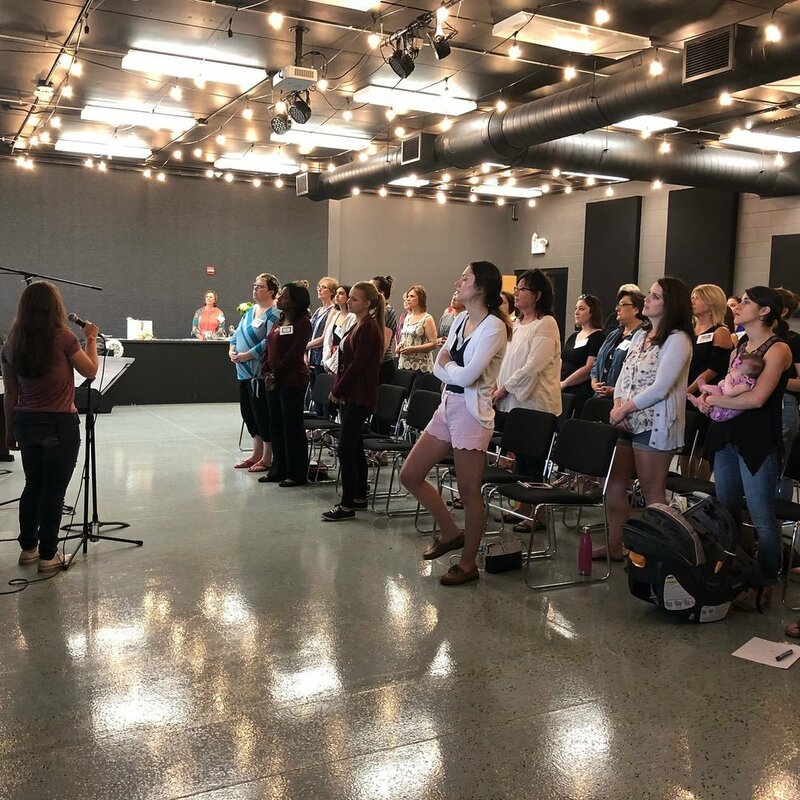 Each Summer they host events like worship nights and women’s Bible studies, and each Fall they host their annual women’s conference “The Freedom Rally”. To find out more about the ministry and its events, go to their website!